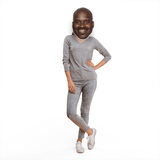 Backstory: Shaquille Rashaun O’Neal is over 7 feet tall and weighed 325 pounds during his illustrious, 19-year NBA career. You might remember him playing for LSU, the Lakers, the Miami Heat, and the Celtics, just to name a few of the various teams he played for. 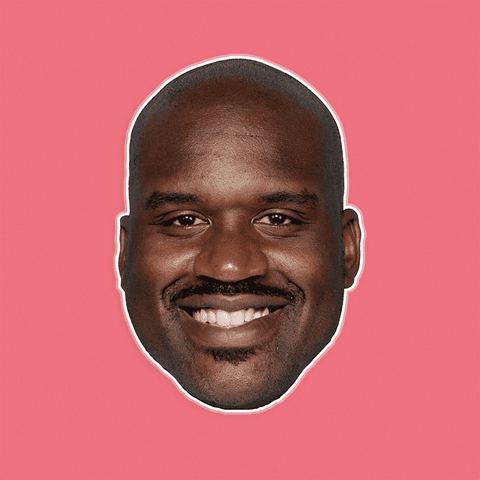 Shaq earned 14 All-NBA team selections, the 1999–2000 MVP award, 3 All-Star Game MVP awards, 2 scoring titles, the NBA Rookie of the Year award, 3 NBA All-Defensive Team selections, and 3 Finals MVP awards. He won 3 of those awards in the same year. Plus, he released 4 rap albums, with the first going platinum, and he’s appeared in various movies and even had 2 of his own reality shows. Now, he has his own podcast. Talk about overachieving! This dunker is in the Naismith Memorial Basketball Hall of Fame, as of 2016. About time! 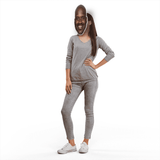 🤩DON’T JUST WEAR THE CELEBRITY, BECOME THE CELEBRITY - Shaq is a man who needs no introduction. 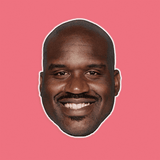 Make your dramatic entrance as Shaquille Oäó»Neal at parties, concerts, and Halloween.